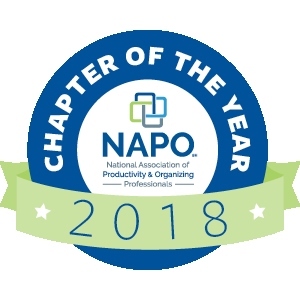 What: Consumers can donate gently used or new items they no longer need at the National Association of Professional Organizers annual Spring Fling. Professional Organizers throughout DFW recognize Get Organized Month every March in order to help gently used treasures find new and useful homes at area charities. Working and nonworking televisions, as well as computer monitors, under 40” will be accepted for $10. And, a prize raffle will also be held on site. Anything flammable, corrosive, toxic, poisonous, reactive, or explosive (including old paint or batteries) will not be accepted. SE corner of Independence Pkwy and Parker Rd. Why: GO Month is a time for chapters to give back to their local communities. This year, NAPO-DFW will make a difference by volunteering its services to host a Spring Fling undefinedan opportunity for anyone to donate gently used or new items that they no longer need. 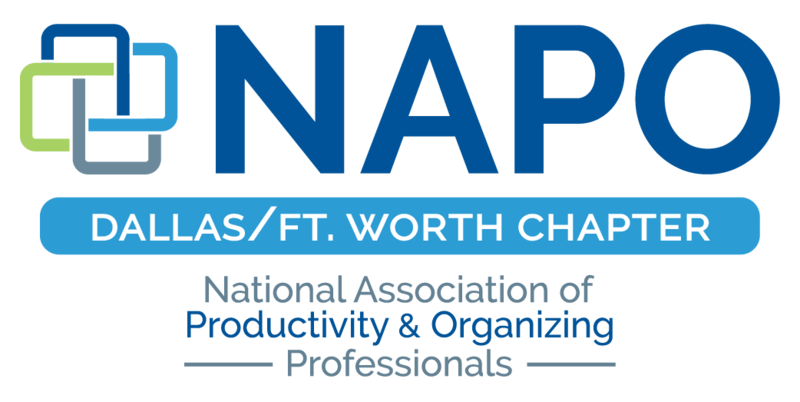 NAPO-DFW volunteers and Professional Organizers will sort the items and distribute them to the A Christian Food Pantry, Habitat for Humanity ReStore Plano, Friends of Plano Public Library, Prom Shop Project, and the Collin County Animal Services Shelter.